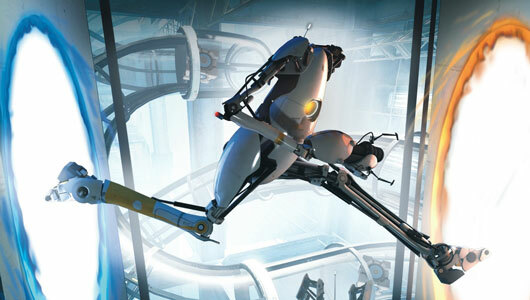 I would argue that very few games are technically rebooted, most are just reborn. 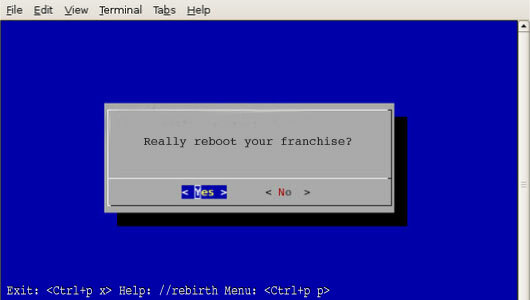 The phrase “reboot” should be reserved for occasions where something has been shut down and restarted. 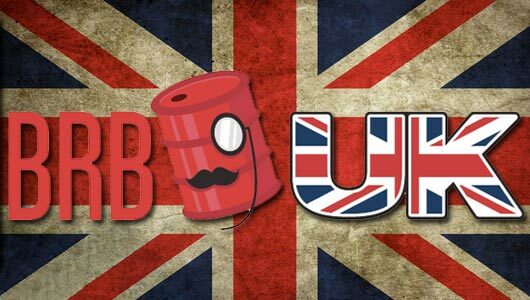 BRB UK 32: Eurogamer A Go Go! 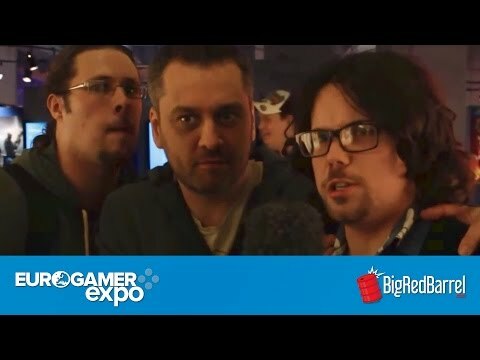 Eurogamer Expo – it was a thing. A fantastic thing. A thing with lots of lovely video game newness to get ankle-deep in; so join the chaps as they look back on the show and dish out some awards. Eurogamer Babes and Strong Female Leads: Are Women Considered People In This Industry Yet? 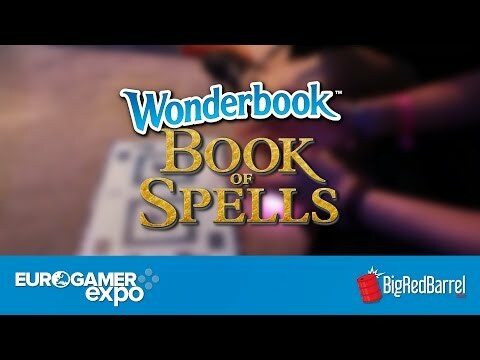 Eurogamer Expo – I beat the rush to get in, head into the hall and before me stand two svelte ladies with QR codes wrapped around their bottoms. The gaming charity has created a brand new adaptable controller for gamers unable to use traditional joypads. We give it a whirl. 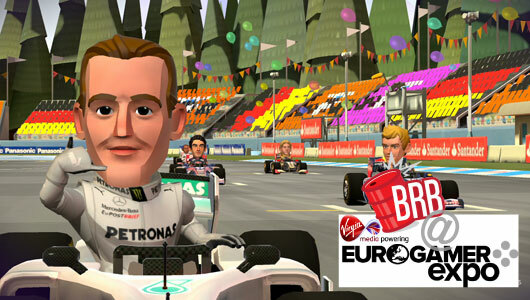 Read up on why Codemasters’ shrinkified F1 title manages to out-Mario Mario Kart with some bobbleheaded celebrity stars. 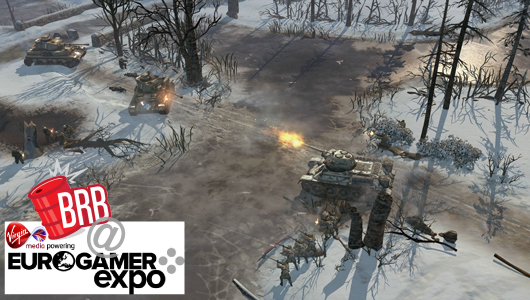 Company Of Heroes 2 seemingly isn’t bringing anything especially new or different to the franchise outside of a graphics bump, but more Company Of Heroes is no bad thing. Videogames! There’s lots of ’em starting to emerge bleary-eyed from the arid desert that is the summer release schedule – and that gives Dan, Jon and Tim plenty to babble on about.